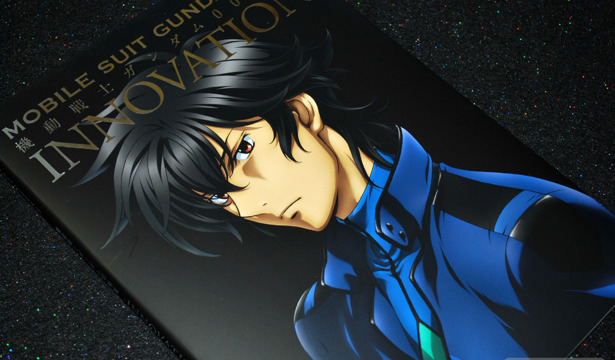 Mobile Suit Gundam 00 Illustrations INNOVATION collects the anime art of the series all in one book. 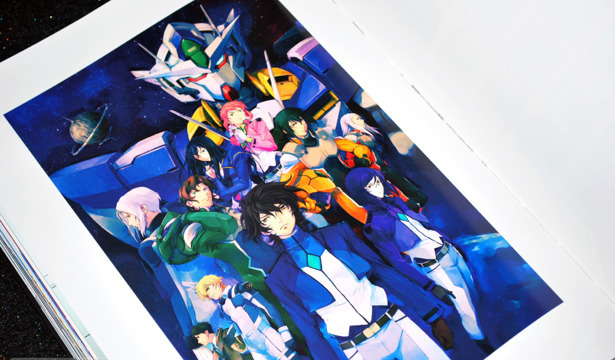 It's not often that an anime series actually gets its own dedicated art book (that isn't a series guide in disguise). And INNOVATION is definitely all art book; full color and full page illustrations fill this 136-page collection all the way through.